and his natural talent have culminated in Travis being one of the most convincing tribute acts to ever grace the stage. was partcularly impressed with Presley's early recordings and bought that collecttion of hits. He played the CD? constantly and began to sing along. 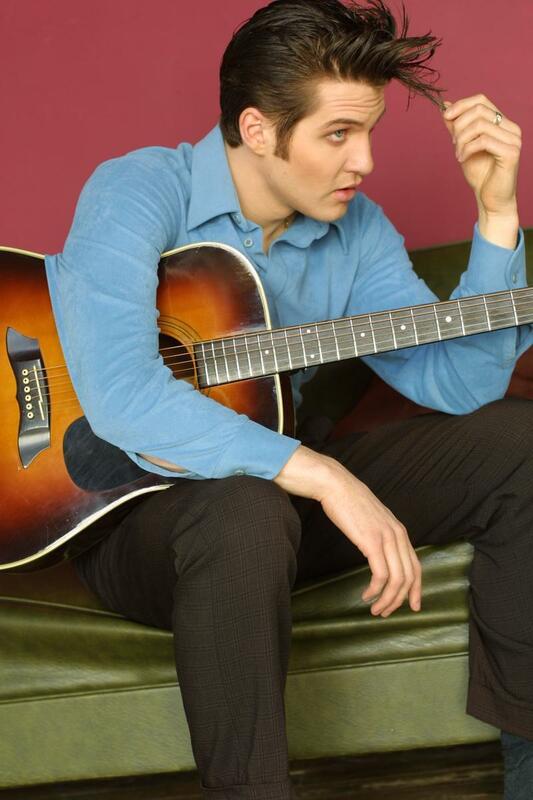 As Travis matured, he found his voice and appearance were remarkably similar to Elvis. the excitement and aura of an Elvis show and the fun and energy experienced by the audiences. 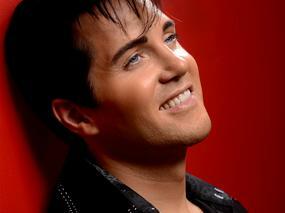 out over 1,000 actors and Elvis look-a-likes to become one of the two finalists for the role. Wisconsin. More than 90% of his shows are sellouts or standing-room-only. 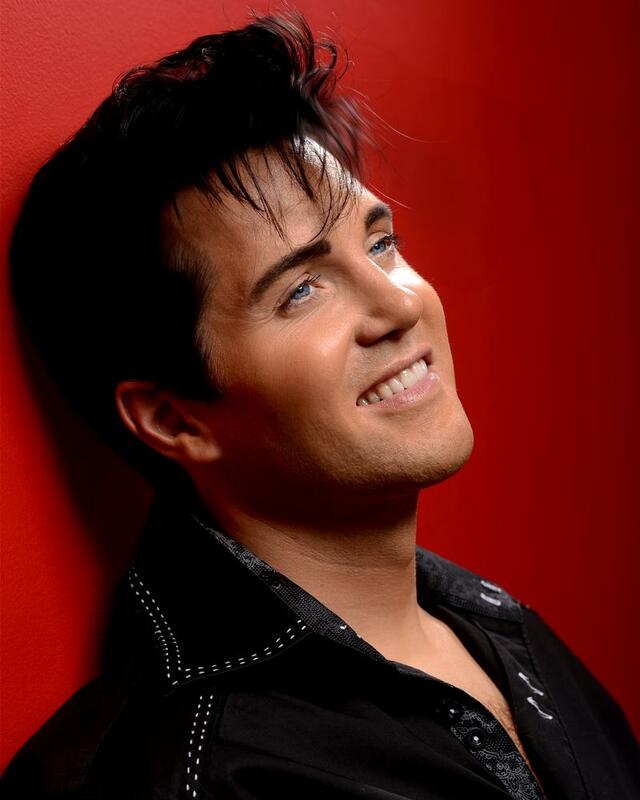 show and Elvis-like stage presence, made Travis a favorite among our customers (and those of our competitors)!"